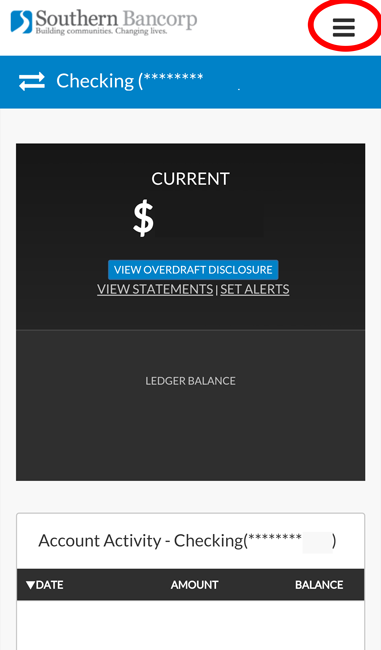 Protecting your account has never been easier. It’s happened before. You can’t find your debit or ATM card, and you are not sure if you just misplaced it, or if it is gone forever. 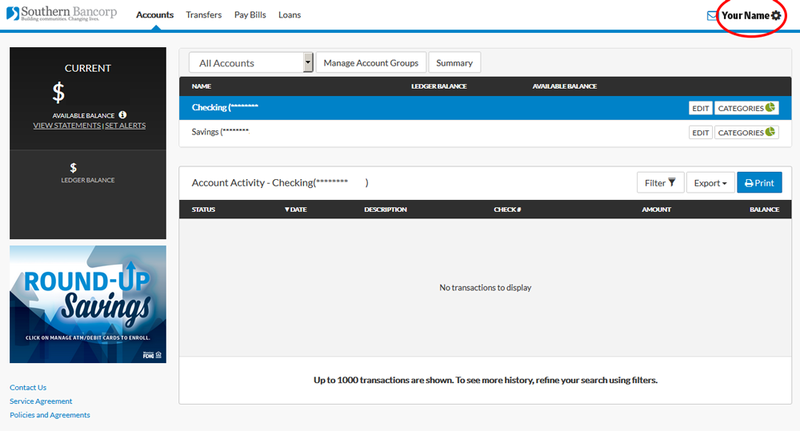 The first step is the easiest, and all it requires is signing into your Online Banking. Pause is a simple way to block or unblock your card, straight from your computer, smartphone, or mobile app. Once you Pause a card, all transactions will be declined until you choose to UnPause it. It’s your first line of defense until you have confirmed that your card has been lost or stolen. If you are certain that it’s been stolen, Pause is a great way discourage unlawful use of your card as quickly as possible. 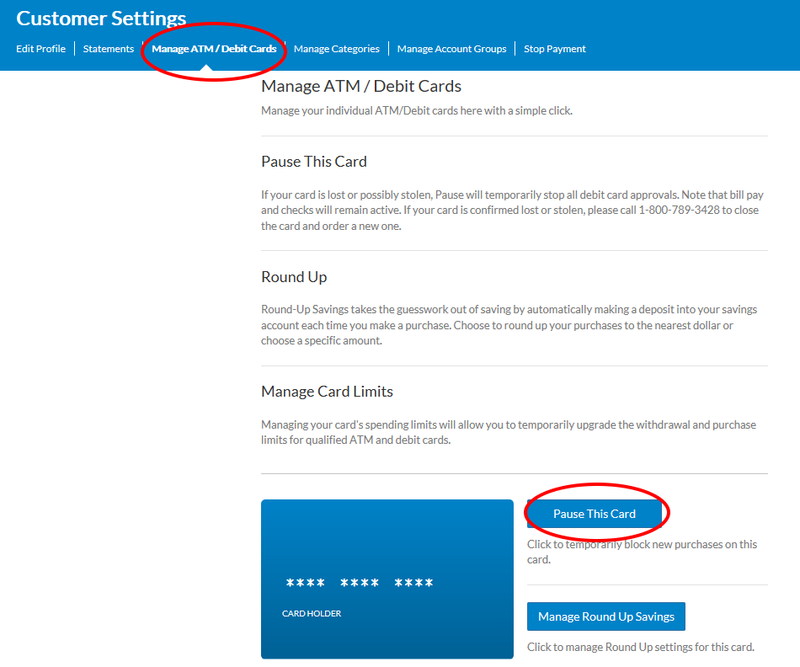 PLEASE NOTE: Pausing your card does not affect other functions of your account. Bill pay and checks will remain active. If you are having issues with these features, please contact our Customer Care team during regular business hours at (800) 789-3428. The quickest action you can take is pausing your card. Then, please contact Southern as soon as possible. 3. Find the card you’d like to Pause and click on the button called Pause This Card. 4. That’s it! You can Pause any debit card you have with the same procedure. When you are ready, you can UnPause by going back into Online Banking at anytime and hitting the button UnPause This Card. NOTE: If a card is left as “Paused” for 14 consecutive days, it will be automatically closed and CANNOT be reopened.